So there is a trend that’s been a mainstay in fashion for the past 2 years. 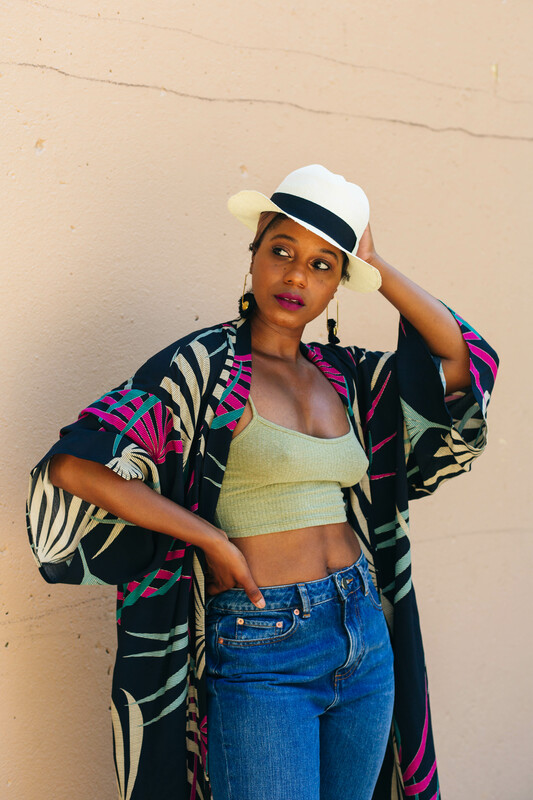 If you haven’t jumped on the statement earring and kimono bandwagon, I’m not quite sure what you’re waiting for. Who hasn’t thrown on an oversized shirt or jacket over their house dress to go wash clothes at the laundromat? Now we can do it more fashionably with a kimono. Sure, it sometimes looks like a nightgown but hell that’s what makes the trend so fun to indulge in. It’s so easy. The trick is to invest in the pieces that don’t look so frilly that it looks like you rolled outta bed, put on your fuzzy slippers and left the house. It’s also not to have a kimono that so overdone that it looks like you’re an extra out of Kill Bill 2 (you know the scene I’m talking about when everyone is demolished in that restaurant and Lucy Liu looks absolutely incredible in an all white kimono!). 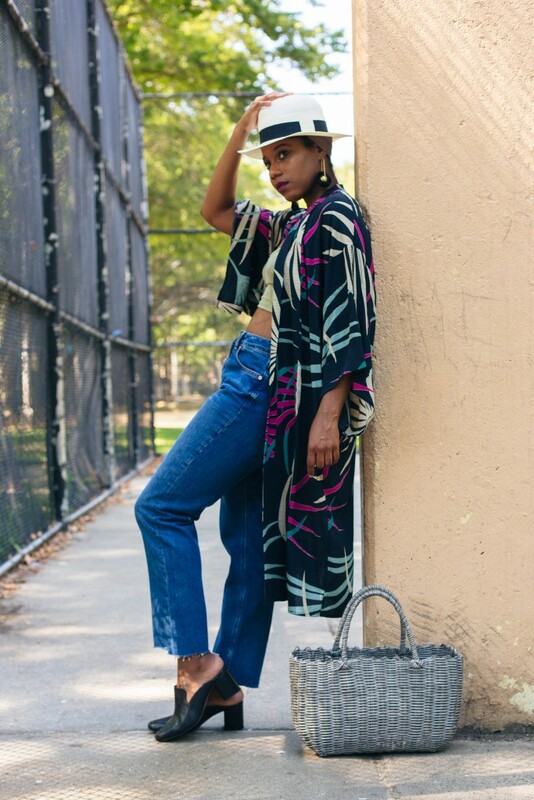 Kimono’s are the perfect Fall outerwear too. Another trend that’s for sure here to stay is the statement earring and my collection is steadily growing. I recently stumbled upon The Salt Empire Jewelry brand while shopping at Anthropologie (I also got this Kimono at Anthropologie as well. THEY ARE KILLIN IT!). I had to have these earrings and after purchasing them, I wanted to know more about the brand and looked them up. It’s always important to connect directly with brands that you love. 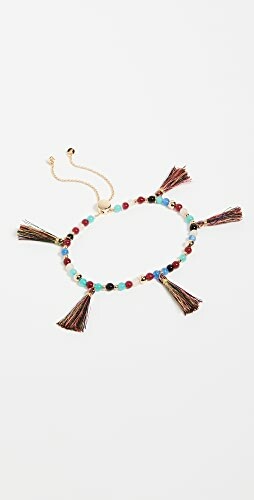 They have such unique and amazing statement jewelry that will forever be in style. I really love what Anthropologie is doing with their brand right now. 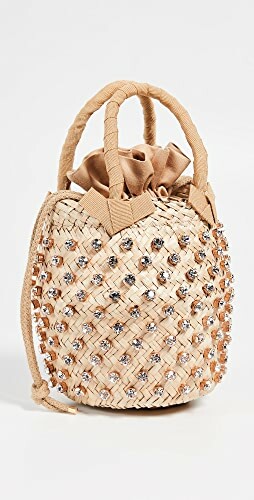 They have amazing buyers who have talent in scouting up and coming designers especially in the accessories department. 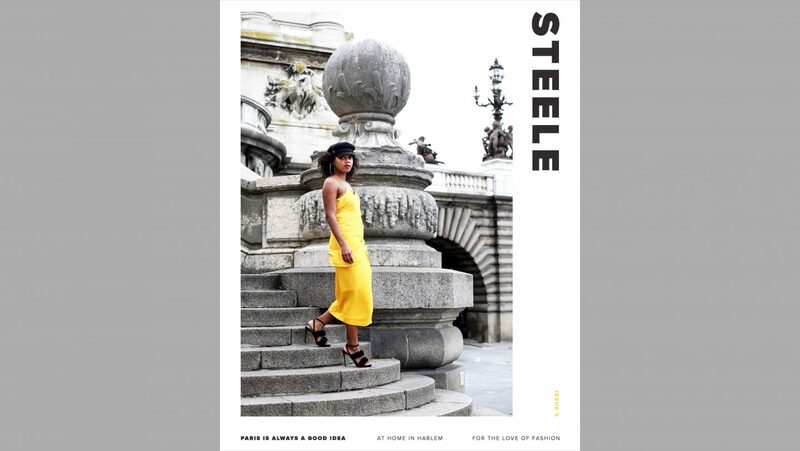 The jewelry and footwear (especially their mules & slides) this last year has been nothing short of amazing and the quality of the pieces are always stellar. I mean just look at all these beautiful kimono’s! It’s hard for me not to buy them all. I employ any of you who shop at places like Anthropologie to take a look into those smaller brands that they are selling. There’s probably so much more product from that brand that you aren’t being exposed to and you can find gems and brands that you will stick with for life. Which is precisely what happened with I researched more about The Salt Empire. 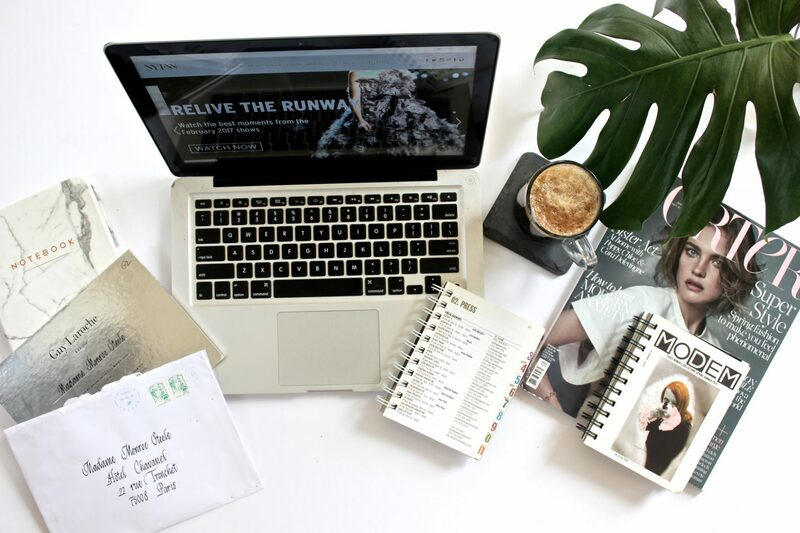 The Salt Empire has teamed up with Fashion Steele NYC for a GIVEAWAY! I’d rock the Mawu earrings by going all out. More is more: hair swept back with a gold black lame dress with a deep V cowl neckline at the front and fitted at the hips. Red lip is essential with natural makeup for the rest. Hope u can picture it! I would wear the earrings with an off the shoulder gingham dress, espadrilles and a woven bag for a cute yet comfy brunch look! Hi! I love your style! I’d wear these earrings with my MAC lady danger lipstick, hair pulled back in a bun so the earrings get all the attention. I’d wear it with a white v neck t-shirt and my Mango denim skirt/pants or distressed denim jeans from Zara. I love these earrings and I would rock them with a black off the he shoulder blouse so the earrings would be the statement piece and a pair of black and white stripe wide leg pants. These earrings are gorgeous and I have admired them on you! So happy I found your blog! Sooo many ways to rock these- I’d pair with a simple jumpsuit or just a plain tee and high waisted straight Levi’s and mules. The earrings are so rad you don’t need much to feel amazing. I would rock these day and night! 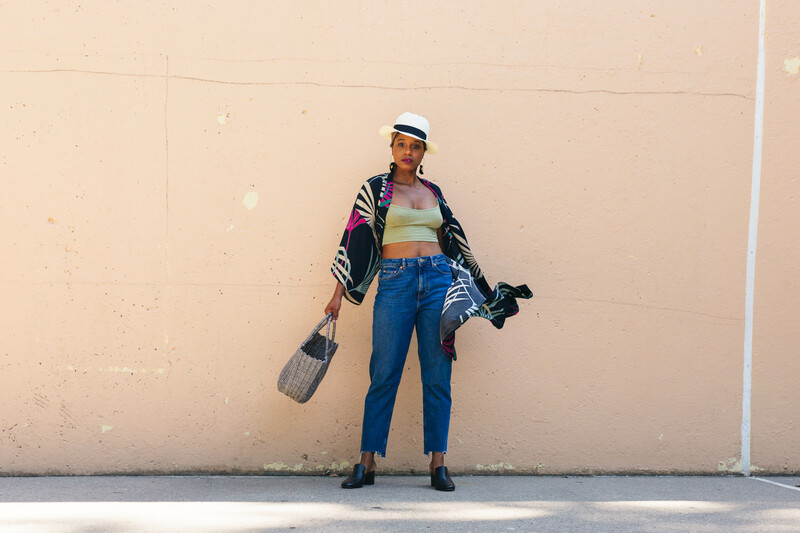 Day look: high waisted denim shorts, scoop neck tank, and an Indie Ella recycled sari kimono. Night, LBD, embroidered vegan leather jacket, and black mules. These statement earrings would be perfect with a loose-fitting silk black, vintage inspired dress with high-top Chuck Taylors! Honestly, I’d rock these earrings weekdays to weekend! A fun work look would be to wear a high waisted, tapered leg black pants, and a white scoop neck bodysuit and crisp pair of white sneakers. For brunch with friends, I’d wear stonewashed boyfriend jeans, a slouchy mustard colored tshirt and a wedge. And just for fun, I’d even wear them to church – midi wiggle dress in a kelly green color and black heels. These earrings would bring the drama and sass any day of the week! With just a few weeks left of summer, I’m trying to get as much wear out of my summer pieces as I can. And such a statement earrings like these, I would create an outfit around it. 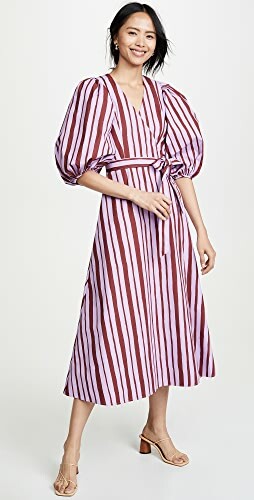 I’d pair a simple white short sleeved shirt dress, rock one of those beautiful Anthropologie twisted slides on my feet, then i’d finish off with a red lipstick to bring it all home. Girl I want to rock these everywhere. To work, the the store, for an upcoming photo shoot. They are so bomb! 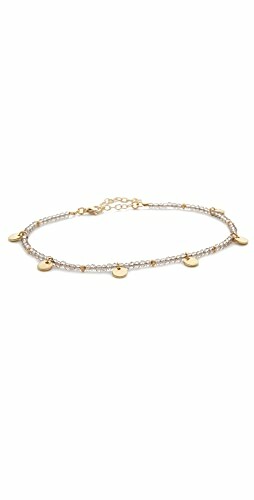 I literally followed you because Jessica Andrews told me you were the go-to person for jewelry inspiration! Hi! ✨ I’m going into my last year of college, so i love going back each school year with fresh pieces. These earrings are an awesome statement piece. I like elevating simple looks with bold colors or jewelry, so I would rock these earrings with a cute slip dress and my new favorite slides! But there’s so many options for these awesome earrings. I have been stalking these earrings since I saw them on your Instagram page. I would pair them with that white off the shoulder dress from boohoo (which I basically purchased when you posted on IG) and a head wrap (my hair is currently in a state). Also my bday is on Aug 15th and it would be a wonderful gift from you, lol. Keep up the great work with your blog. Thanks for all the style inspiration!! These statement earrings from The Salt Line Empire are everything! I fell in love with these Black Mawu Hoop Earrings the first time I saw you rocking them in your weekly Fashion Steel NYC email and website! 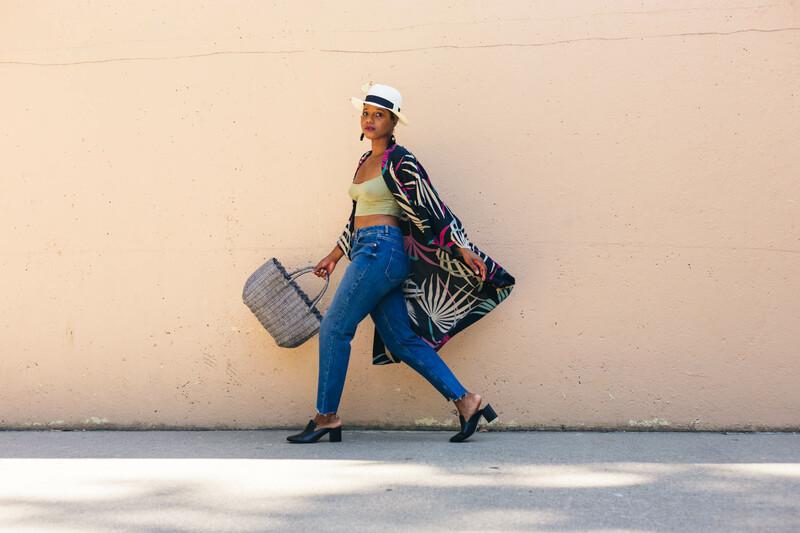 I visualized wearing the Black Mawu Hoop Earrings with a summer tan hat with a black ribbon, a Black, GoWeave V-neck Cocoon Dress from Everlane,some black mules from Sole Society, and a Tibi multi-color or straw bag. Also, I would rock those Black Mawu Hoop Earrings with spiky mohawk hair, a floral print A-line dress and some black heels with criss-cross straps and the back out and a Cult Gaia clutch. 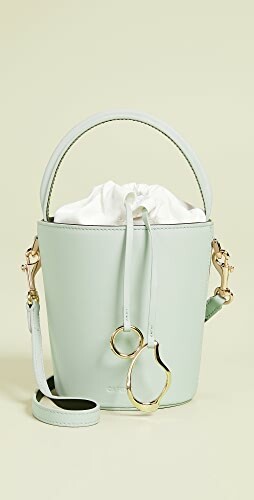 Moreover, I’d rock the Black Mawu Hoop Earrings with a pair of frayed, straight, ankle blue jeans, a one-shoulder blue and white stripe with long sleeve ruffle top, black mules, a bald head and a Black Cult Gaia clutch or a small, Black, Gucci cross-body bag. I love these earrings so much! They make great pieces. Have you see their Selene post earrings?!? To die for. Anyways, I am moving to Spain this year and I can imagine myself walking barefoot on the beach, wearing my embroidered black kimono, a pale pink maxi dress, my straw beach bag, and of course red lipstick. I’m loving your blog. Keep it up! Omg I ABSOLUTLEY love these earrings! Everytime I see them on you on IG I’m like “those are just so amazing” . I couldn’t agree more about the kimono and statement earring trend. 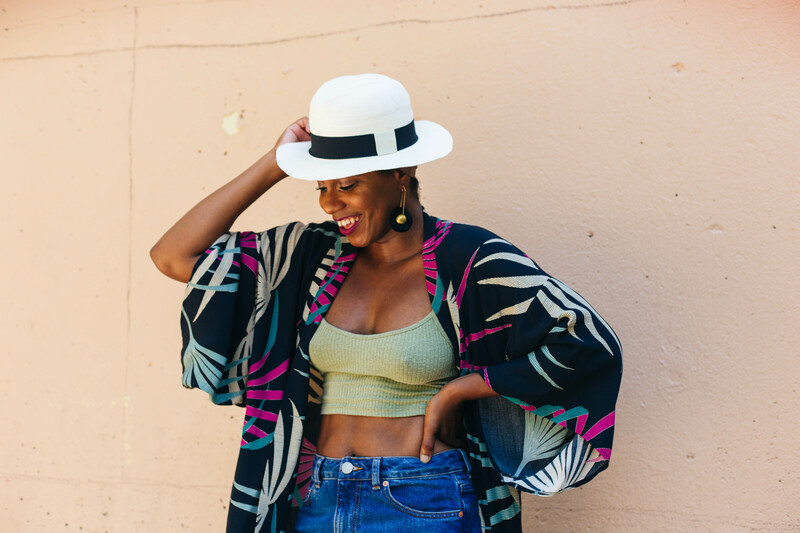 I have a couple kimonos I’ve been living in right now and plan to continue to do so right through fall. 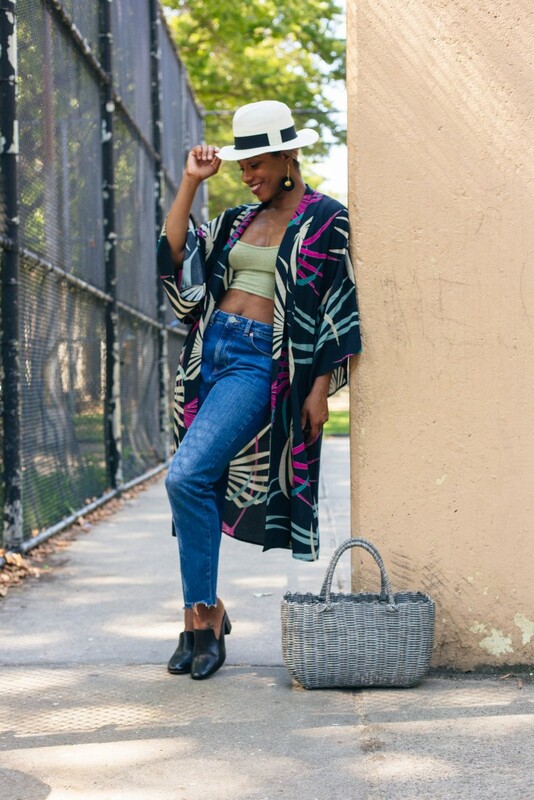 As for what I’d wear the earrings with if I won….definitely my Zara kimono and also just to dress up a simple t shirt and jeans! Thanks so much for hosting such a fab giveaway! 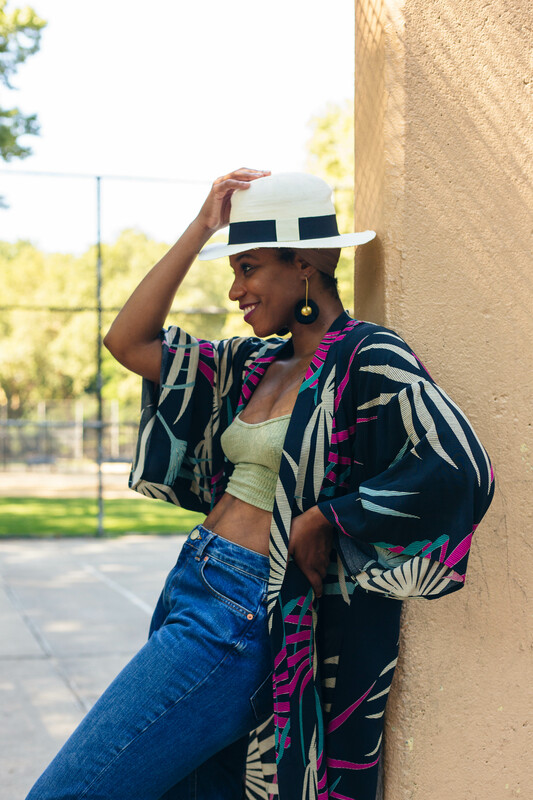 The statement earrings and straw hat are the necessary in this summer. They can make the outfit more complete. Kimonos are the big trend this season, it may be still hot in autumn. I would rock them with EVERYTHING! Thanks for the opportunity! Your blog is great! The first thing that comes to mind for rocking the earrings: I’d wear them with the dress I thrifted today: black, purple, and white big semi-floral pattern with a deep V-neck, a tied waist, and a flowy bottom that just skims my knees. Hair up to show off the earrings. Likely with a vibrant red matte lipstick. I have the perfect outfit to rock this earring with, I’m going on a quick weekend trip to Chicago where I plan on taking a booze cruise, so I’ll pair them with wide leg flowy pants my gold slides and vintage over sized tee, tied in the front slightly off one shoulder, with a red or deep purple lip. P.S I love your style it’s always put together but looks effortless. I would make wear them with my hair up and wrapped so that all I cou of see were my earrings. I’m all about updos for summer, so a high bun and off the shoulder top would look great with these earrings. I would rock it with white button down and some distress deniem shorts. Love Gold & Black accessories. Less is more with statement pieces, I would wear these earring with a monochrome look; tangerine top and bottom. I will likely attending my first ever NYFW and I’d rock the earrings on the first day there to commerate the occasion. I mean what better way to rock the earrings of a total fashionsita like Monroesteele than to rock them at NYFW! The two go hand in hand! Pick me please! I would wear them with a black off the shoulder top, denim shorts, and some sort of black slides. 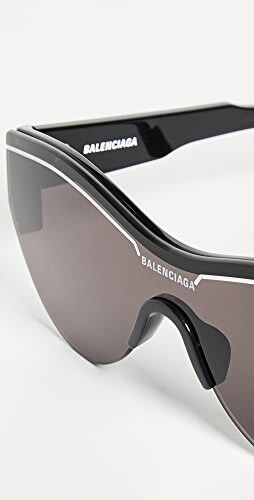 I plan on spending ALL my time traveling to warm weather climates…so these would be THE perfect accessory. I LOVE this look! I would rock these earrings with a chic jumpsuit and mules during the remainder of the warm weather, and with high waisted jeans and a leather jacket in the fall. They are so gorgeous, and I adore a good statement piece. My instagram handle is @_cheyconquersall. Honestly, the possibilities are endless and that’s the beauty of this piece no matter the season. Although summer is coming to an end, NOLA is still bringing the heat. I would rock these earrings with my deep v tropical design romper and black block heels. Fro out and free! I’d wear a curl poppin fro, matte gold lip, little bronzer on the check, lengthening mascara to eventuate and open the eyes. I’d done a black linen kimono dress with a dramatic plunge front, scored at the waist. The earrings will do the rest of the work to set it off (while on vacation in Morocco). I’d dress up a neutral look with these dazzlers. Like a chic all black look with a red lip and then these earrings!! Shop Gold Flats, Black Lace Bralettes, Denim Jean Skirts, Present Ideas and more. Get this widget.